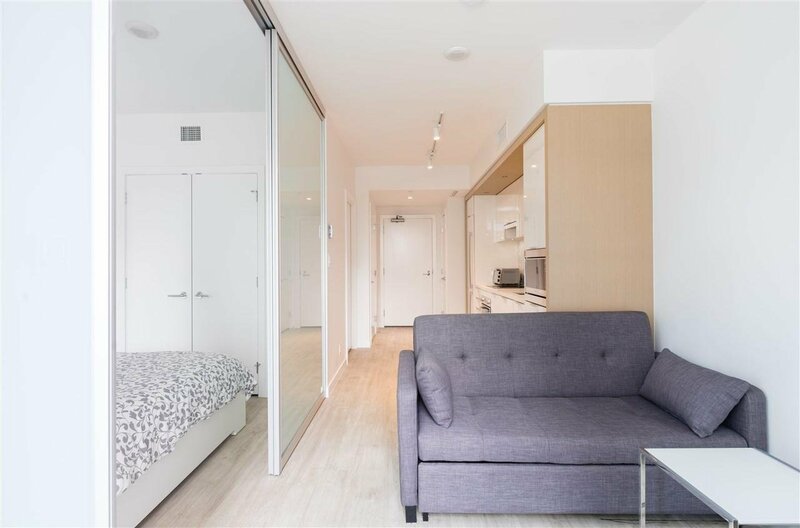 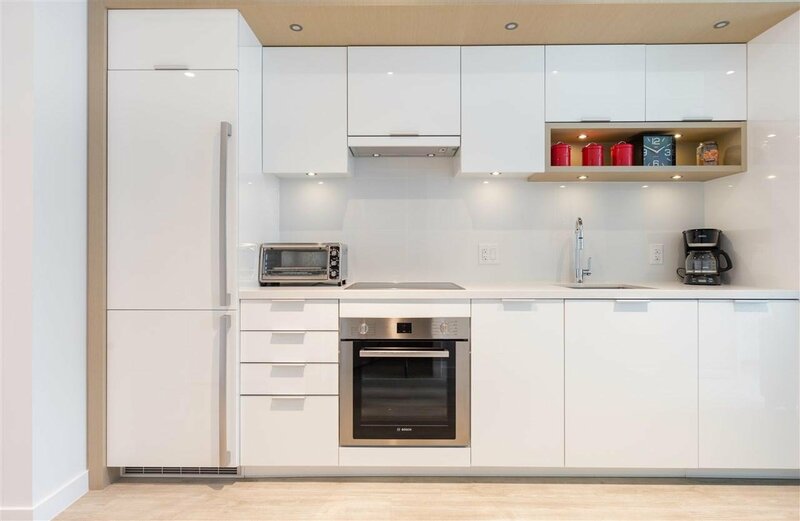 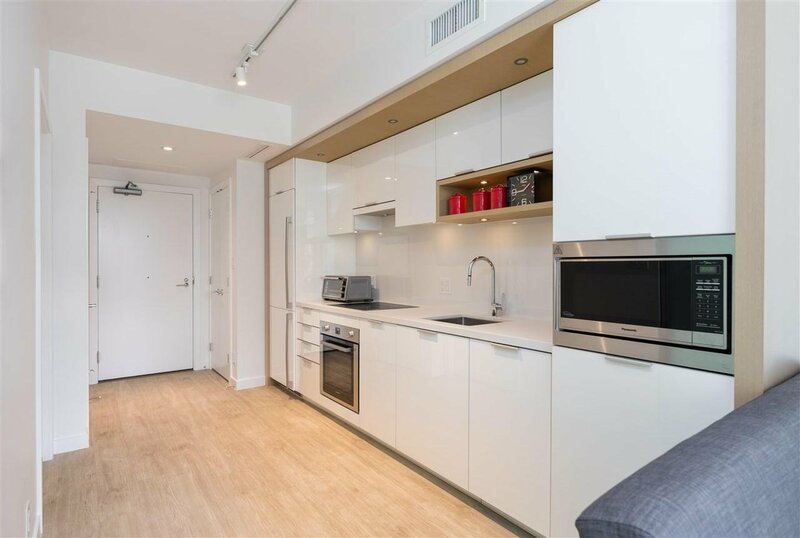 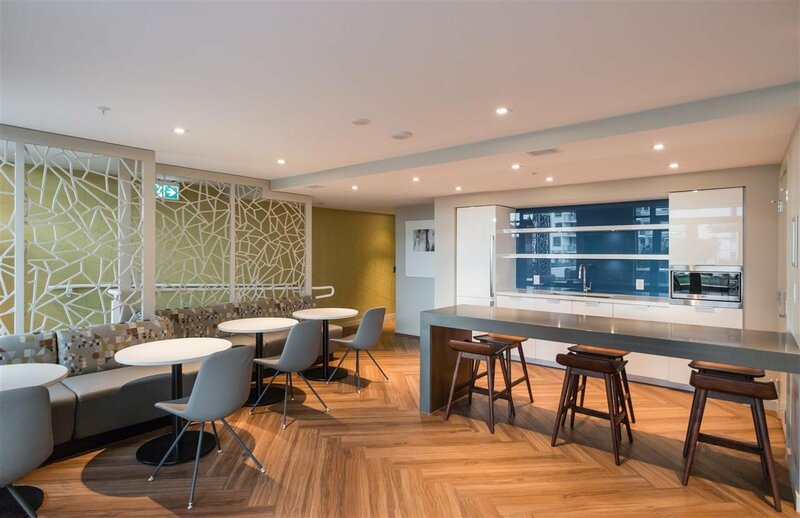 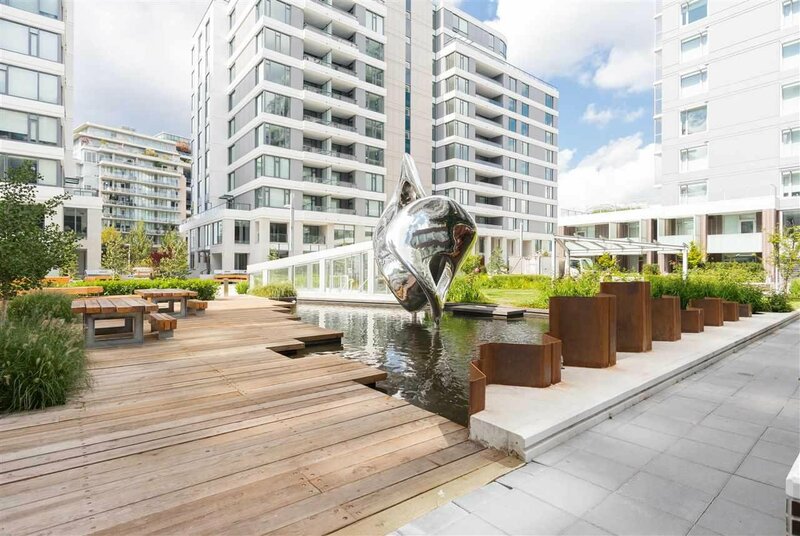 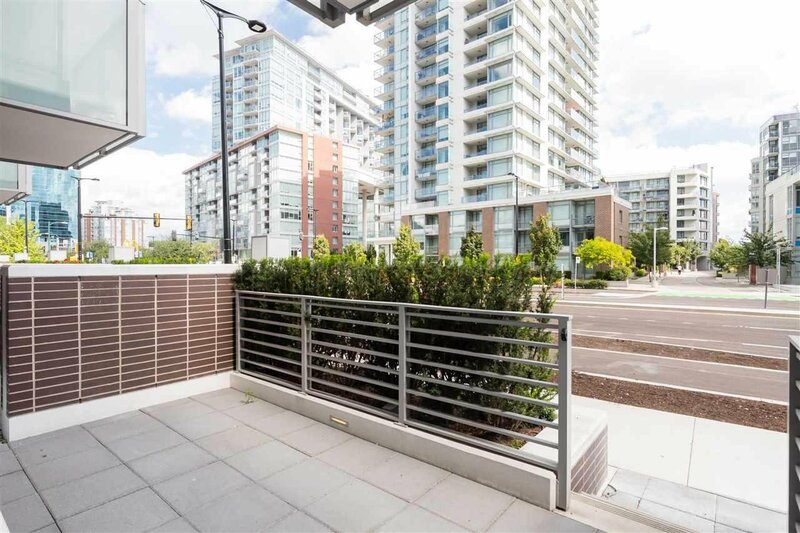 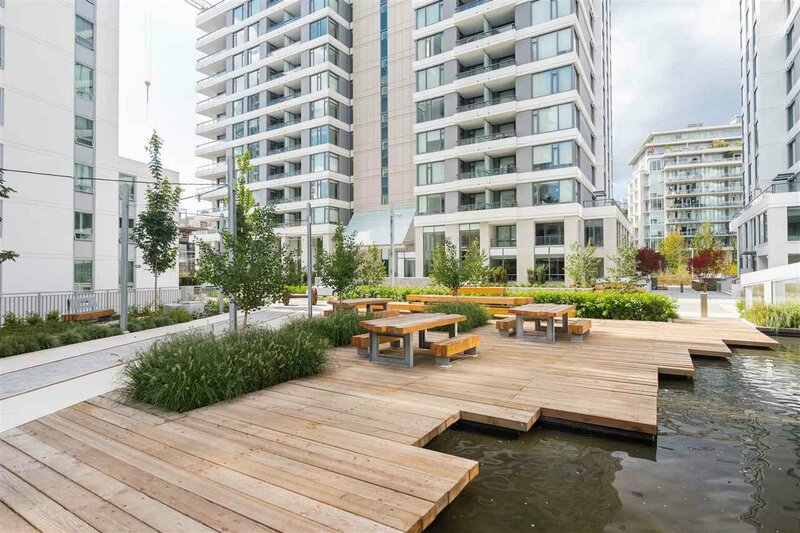 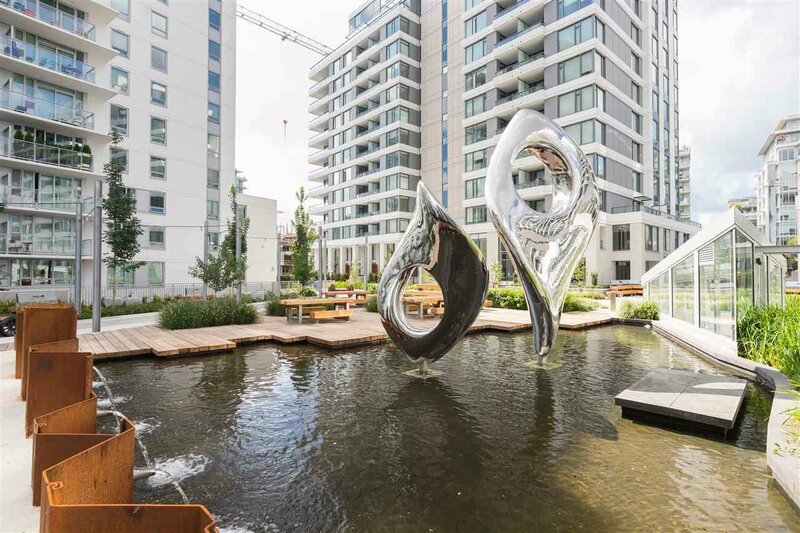 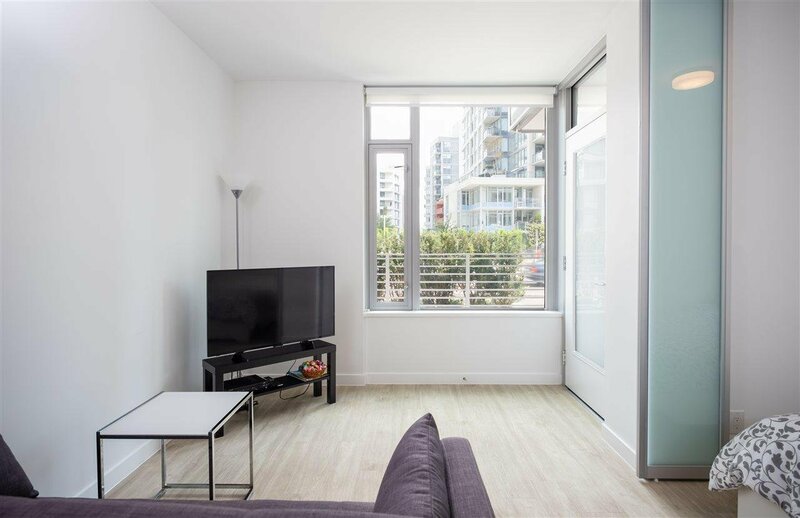 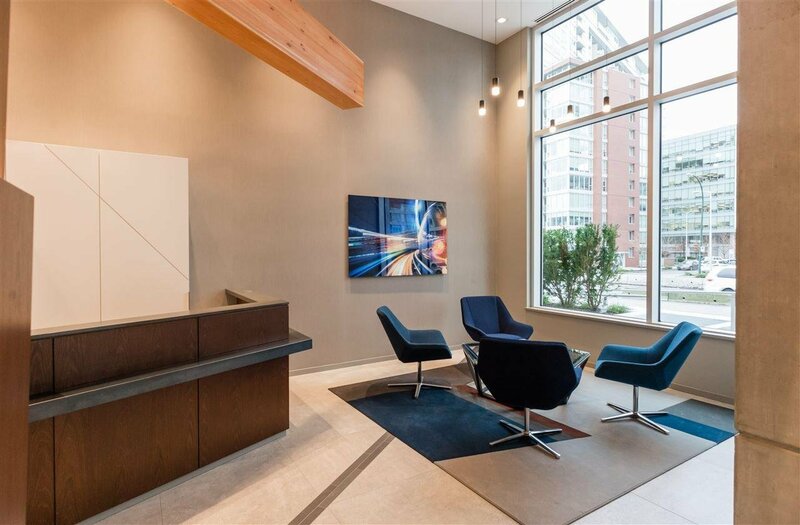 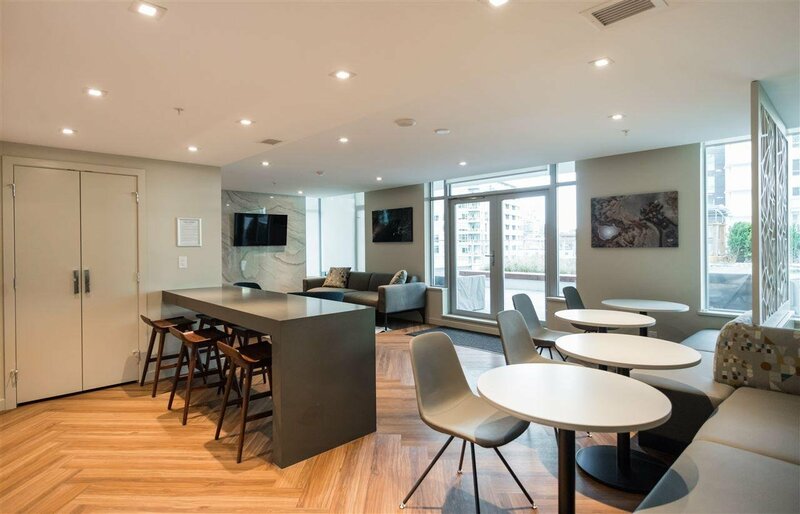 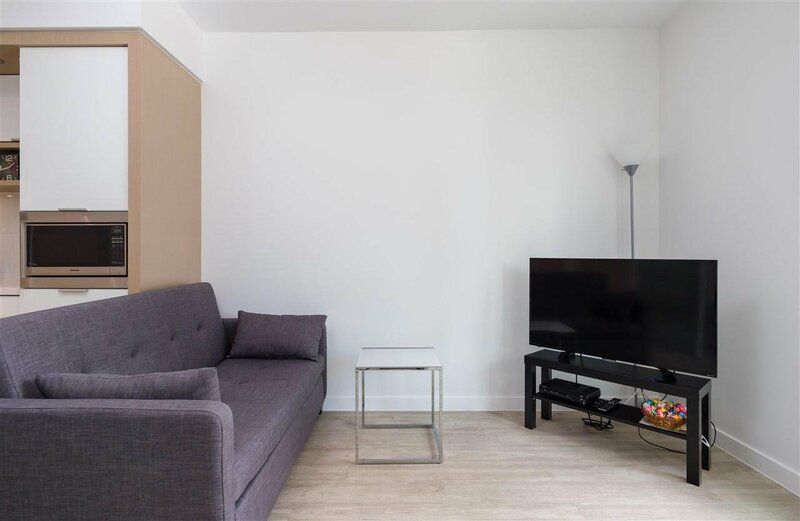 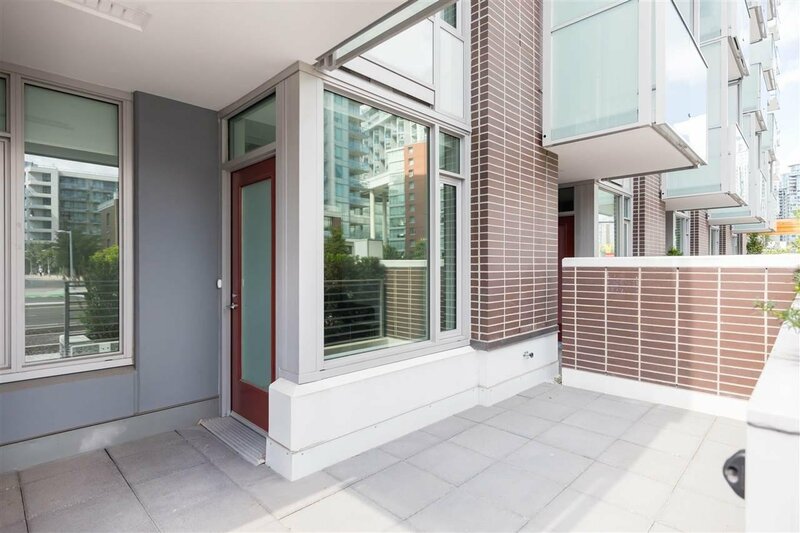 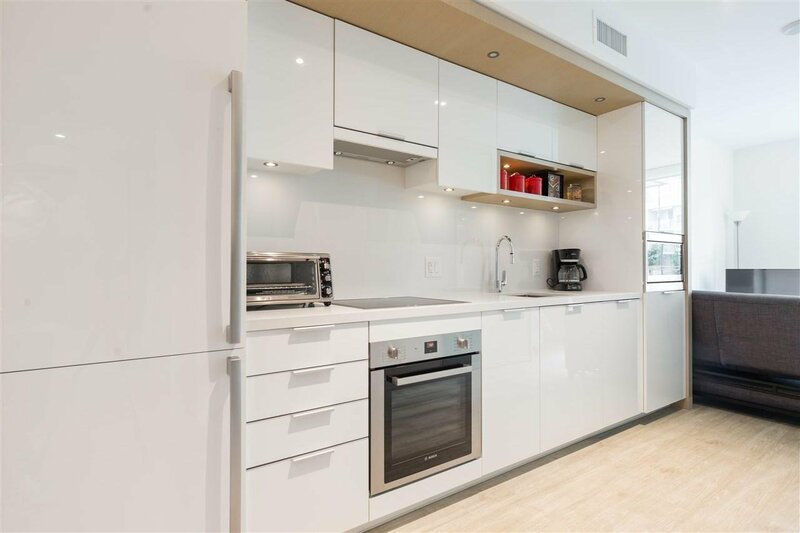 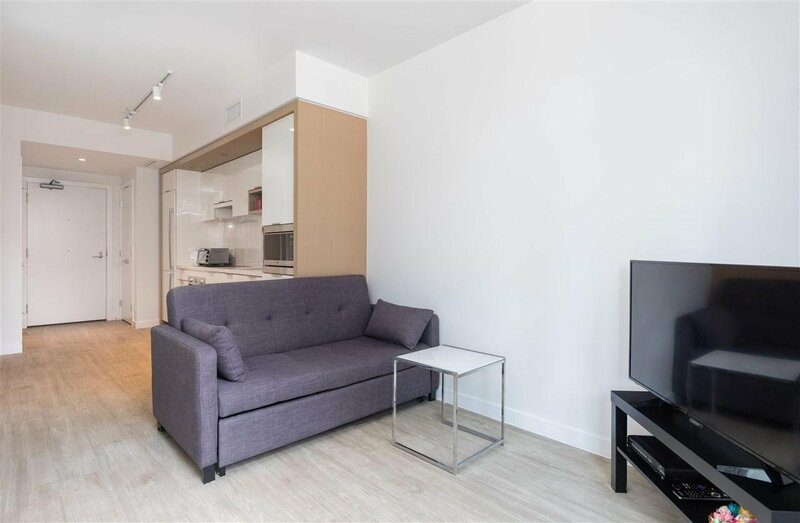 this well laid out 1 bedroom + den at Voda by Concert Properties is located on the waterfront in southeast False Creek steps to Earnest Ice Cream, tap & barrel, Fife Bakery, purebread, flying pig, Wild Tale, Science World & much, much more. 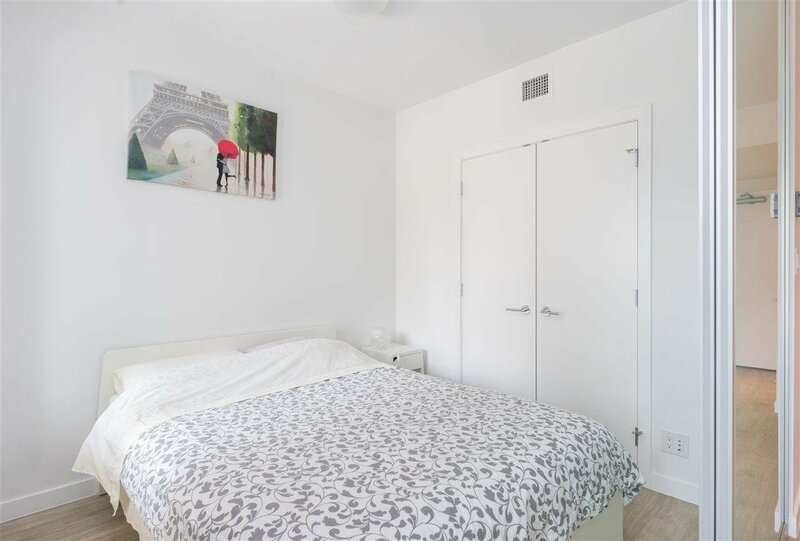 Location just doesn't get any better than this. 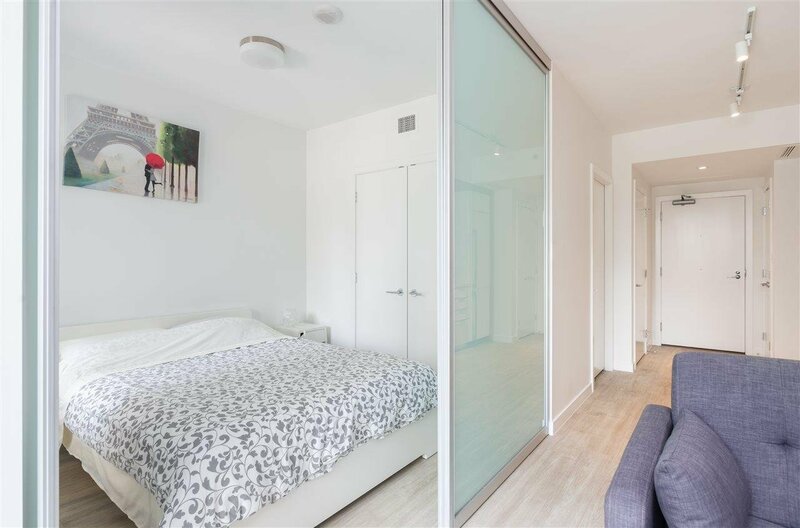 Home is fully air conditioned w/a large private outdoor patio & private entrance for easy access especially for dog owners. 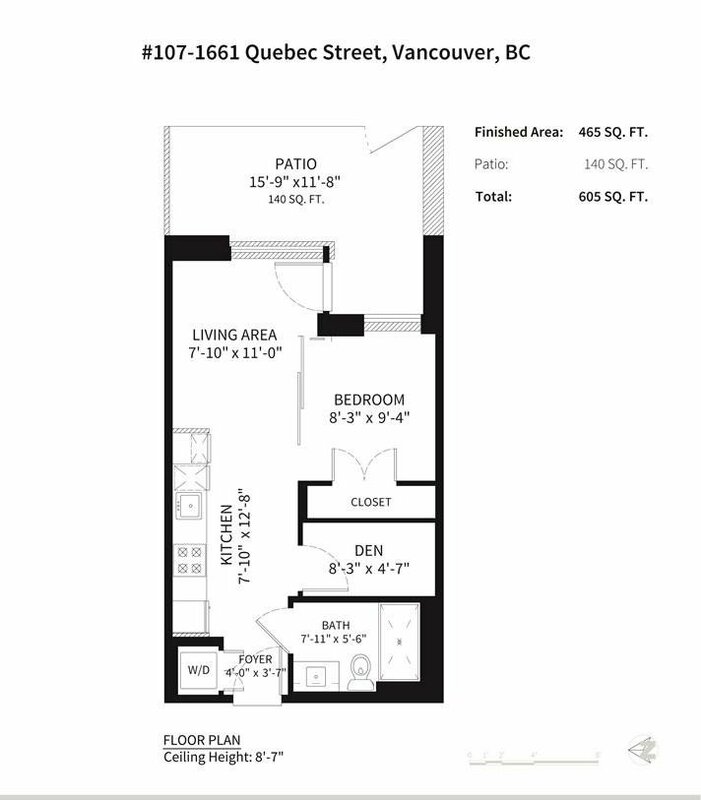 Parking not included but skytrain is steps away. 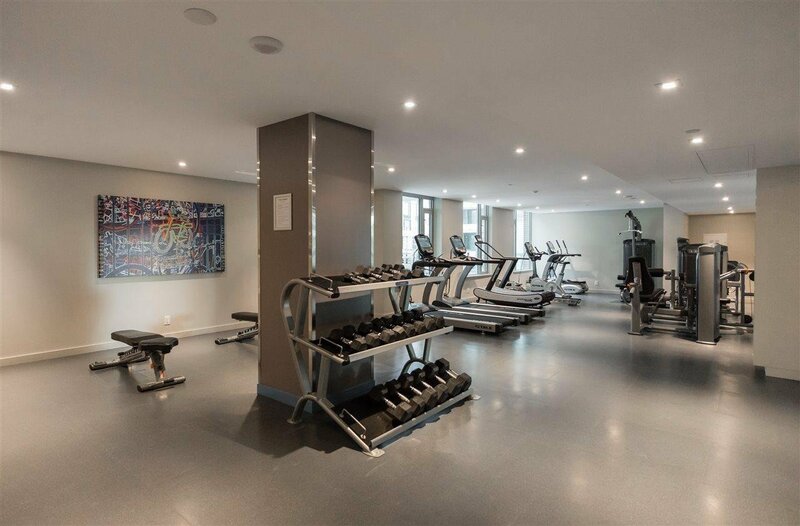 Building amenities include concierge, rooftop garden & exercise gym.